Ontrack's powerful, mobile-first cloud-based platform is a combination of training, communications, and operations in the same application creates a unique digital experience that allows your team members to execute and improve upon your brand promise, all while benchmarking and analyzing data to monitor global initiatives and company specific KPI’s. 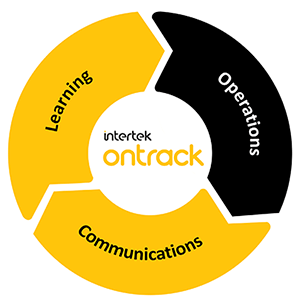 Ontrack provides a continuous learning experience that is dynamic to the changing needs of your business. Learning at the point of need ensures speed to competency for every team member while mitigating business risk in a constantly changing environment. 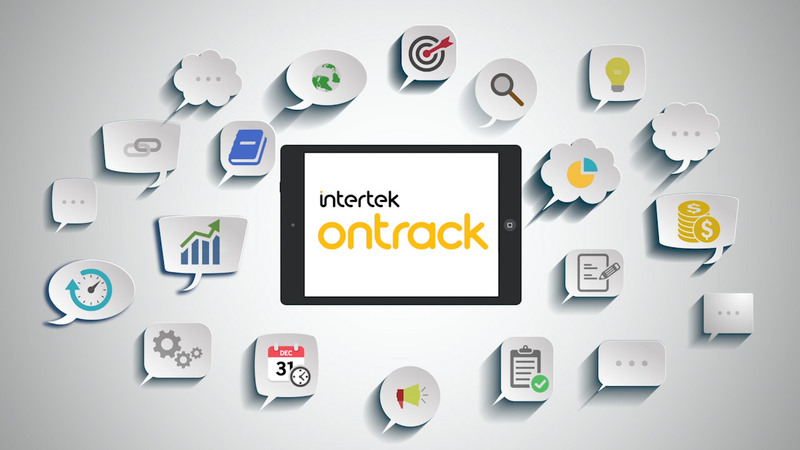 Ontrack’s high touch application enables you to keep your team engaged with your brand’s initiatives in real time. Our platform is configured with your relevant site specific data including marketing and operational updates, and social communication tools to provide the opportunity for increased collaboration. Ontrack provides a span of control over all your operational tasks to ensure your procedures and standards are managed effectively at every location. Equipment, menu items, and regional differences are managed in the system to ensure tasks are relevant to each location. Uniquely connect your people and data to engage, empower and improve performance in real time.